1. 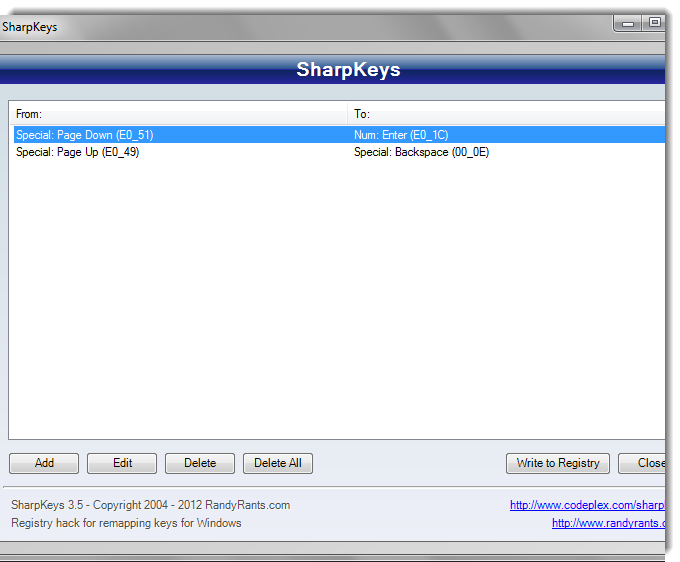 Download the SharpKeys application and install it to the computer. 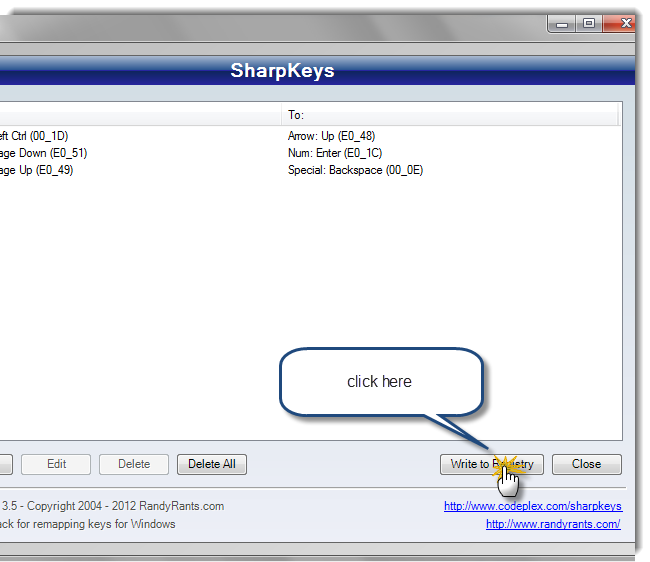 Here, you can click the Type Key button in the window and press the relevant key from the keyboard. 3. 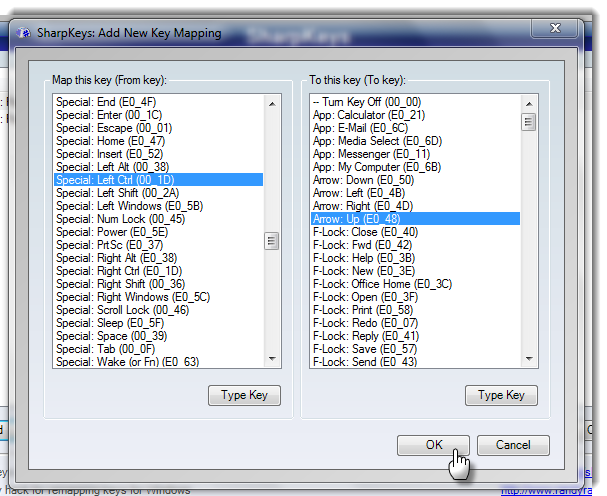 After, click on OK button and now you have to write this change to the windows registry. So, to do that, click on the Write to Registry button. NOTE: You must reboot your pc to apply the changes.